You've Got Mail (1998) is a quintessential 90s rom-com starring Tom Hanks and Meg Ryan. Hanks, the owner of a large bookstore chain, starts putting Ryan, the owner of a small local bookstore, out of business. Meanwhile they have been corresponding over the internet without knowing who either of them are. They can't stand each other in person but over the internet they are very attracted. He finds out who she is but she doesn't know. He starts to like her more but she still hates him. He has to fix it. Wm. 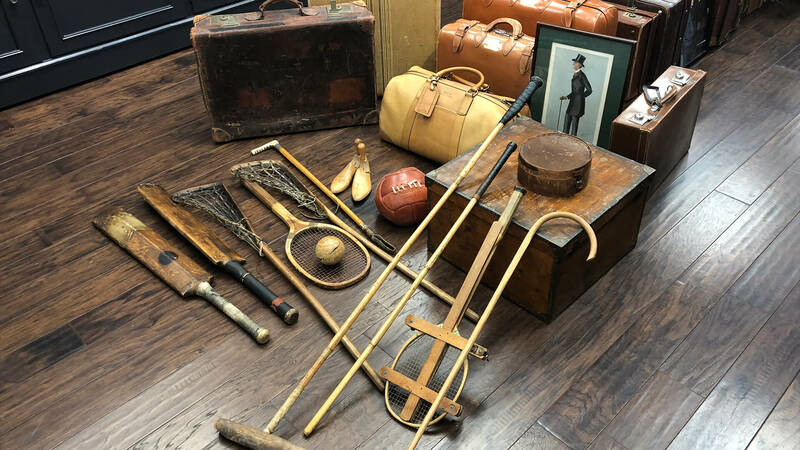 King Clothiers is lining up the props for their grand reopening on Thursday, March 1st! The downtown shop will be closed Monday through Wednesday to complete the final touches on the store's renovation, but the doors will open again on Thursday morning. Mark your calendar to stop by Wm. King Clothiers on Thursday from 9:00 am until 7:00 pm. William and the team will be celebrating in style as they unveil the new haberdashery. 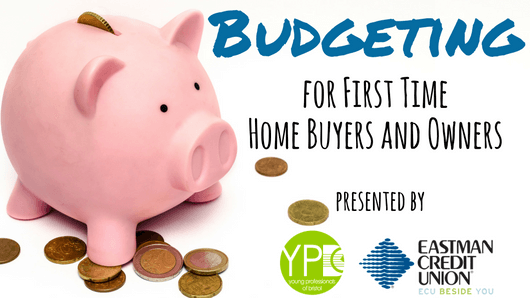 Bristol Chamber will host a free educational workshop on budgeting for first-time home buyers and owners. Free to attend, but registration is required. Click here to register. 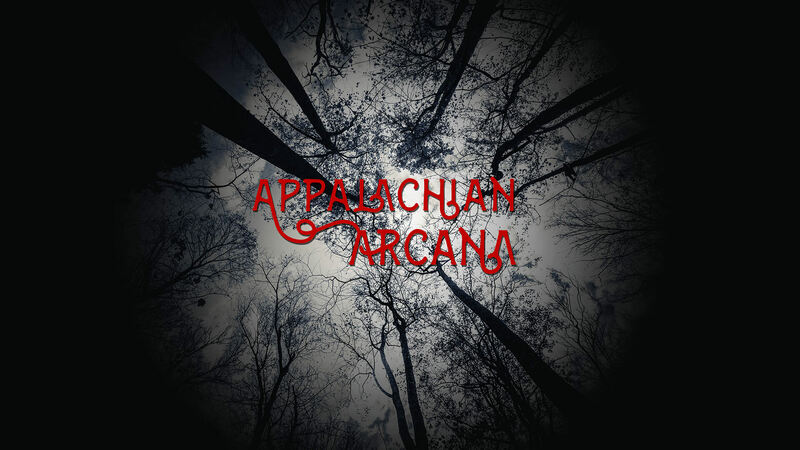 The Appalachian Arcana podcast will record its debut episode live at our favorite brewery, Bristol TN's Elderbrew. 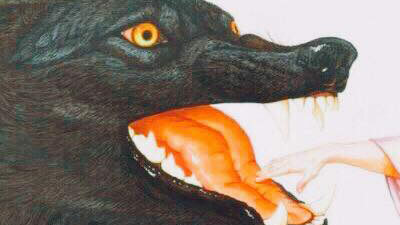 Come join us for Appalachian weirdness and a beer! Believe in Bristol has been hard at work finding new ways to help grow business in Historic Downtown Bristol! In a cross promotional effort between Bristol’s main street program and the downtown merchants, participating businesses are extending their shopping hours once a month. 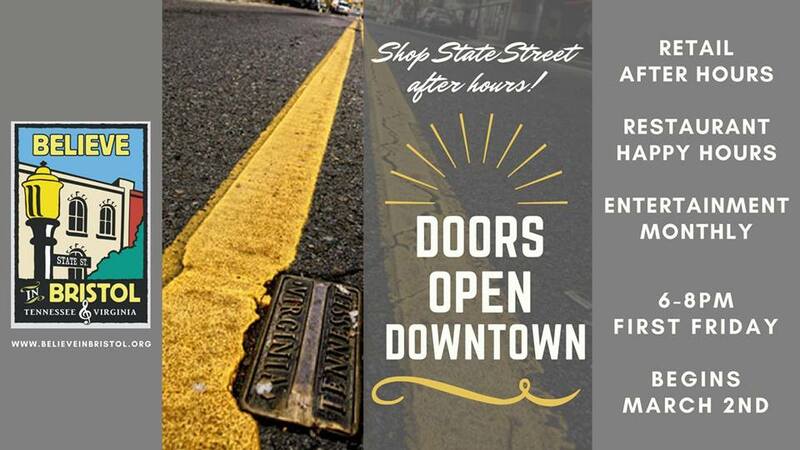 Called Doors Open Downtown, this initiative will kick off on Friday, March 2nd and run every First Friday from 6:00 – 8:00 pm! As an added bonus to an already great opportunity, customers and visitors will also be able to enjoy extended happy hours featuring a variety of food and drink specials at participating restaurants. 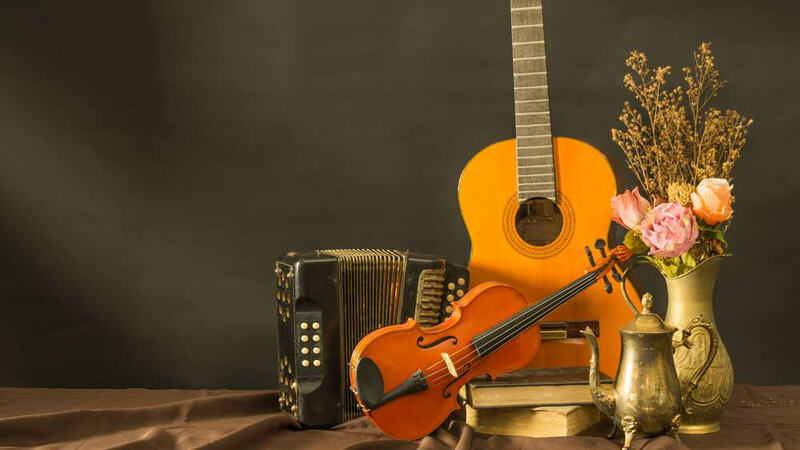 There's always affordable entertainment to be had on Fridays in Downtown Bristol, and Doors Open Downtown offers even more with a rotating monthly entertainment and activity provided by Believe in Bristol. This month’s activity features our gallery hop and wine tasting Arts & Entertainment event: Art D'Vine! This free art walk offers patrons the chance to gain after-hours access to merchants, sample domestic and international wines, and enjoy a range of works from artists across the region. For more information, please visit www.believeinbristol.org or contact Believe in Bristol at 423-573-2201, info@believeinbristol.org. 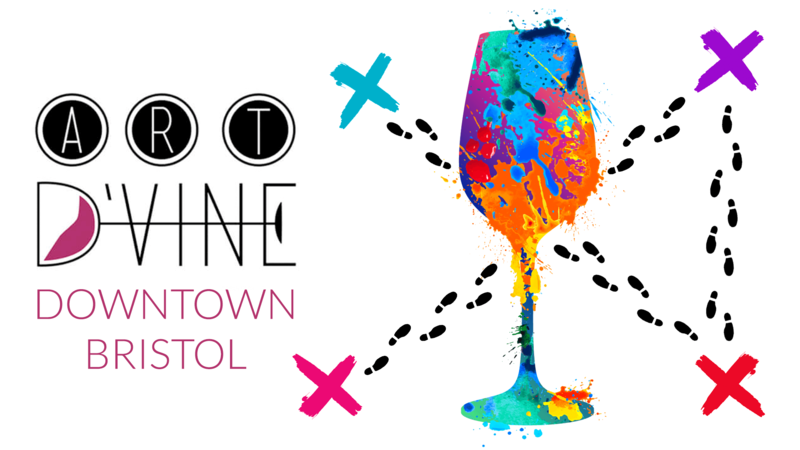 On Friday, March 2, 2018, from 6:00 p.m. to 8:00 p.m., downtown will be filled with art lovers as several galleries and some local favorites join together to host another Art D’Vine event! This art walk offers patrons the chance to gain after-hours access to merchants, sample domestic and international wines, and enjoy a range of works from artists across the region. 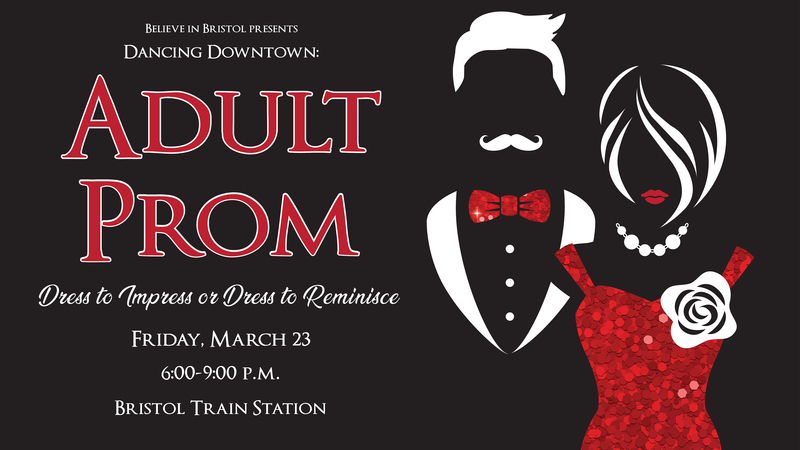 As with the previous gallery hops, participants are invited to stroll around Historic Downtown Bristol, stopping and enjoying all that our downtown has to offer! Refreshments will be provided and many of the galleries will feature different varieties of wine for sampling. Those who complete their passport and visit each stop will be entered into a raffle to win a prize! Formed in the fall of 2016, Iliad immediately got to work and wrote their full length album. 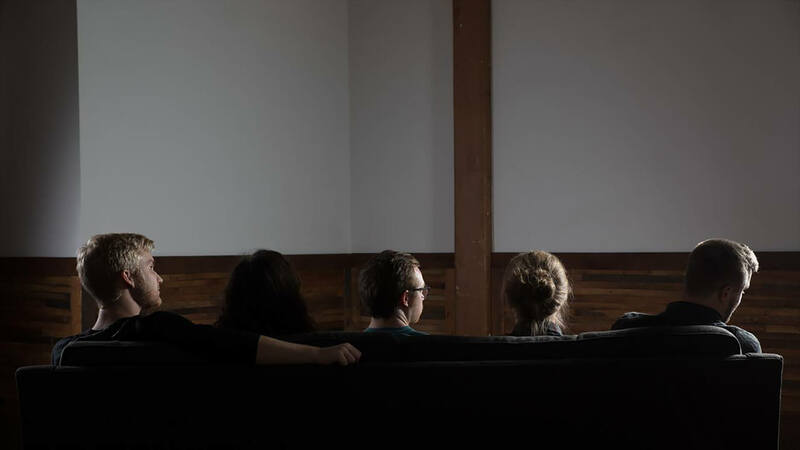 At the end of 2017 they recorded their first single “Shakey House,” a song portraying the perspective of the socially anxious. 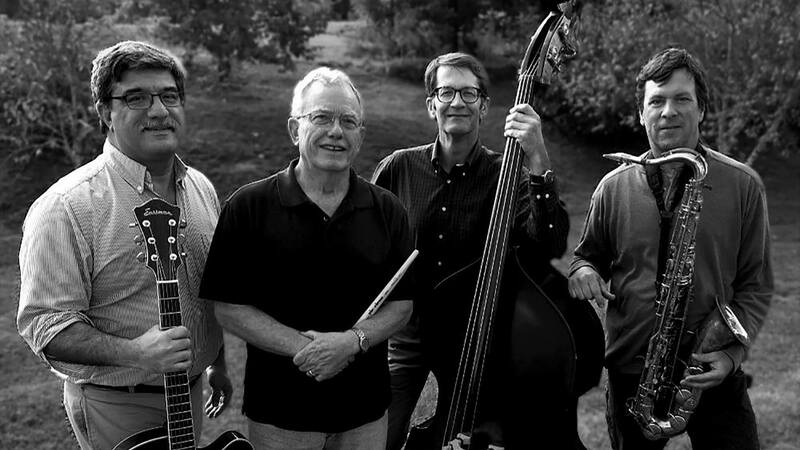 The band displays confidence in their ability to construct songs with jazz progressions and progressive structures, as well as using ambient elements to accompany the guitar and keyboard solos. The band begins recording their debut album in March of 2018, tentatively titled Landz. 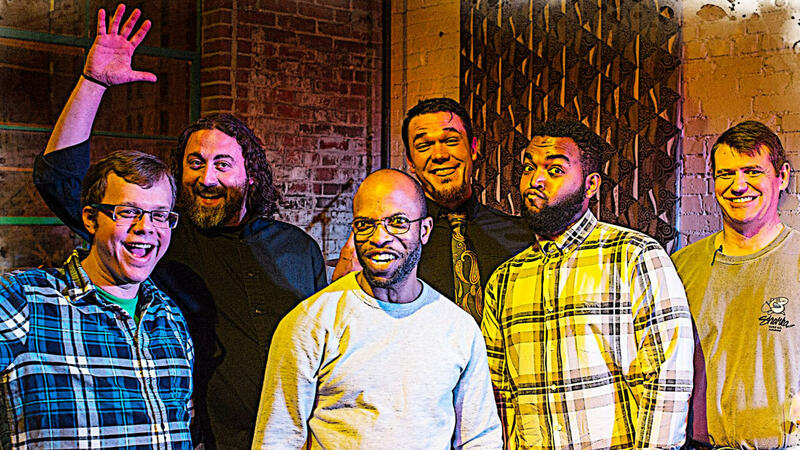 The Wormholes are an electro-alternative trio from Charlotte, NC, formed in 2011. 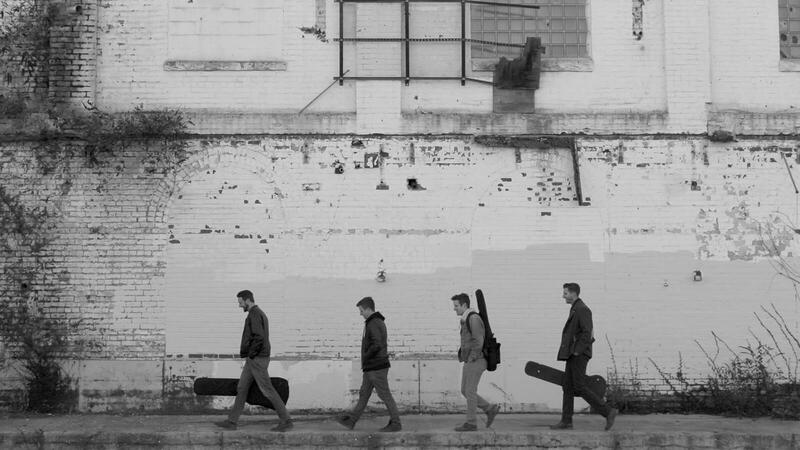 The band consists of multi-instrumentalists and visual artists, Ben Verner, Chris Dameron, and Chris Walters. As self-proclaimed "Ambassadors of Cosmic Propaganda", The Wormholes' name speaks to their live show experience, which has the power to transport minds to a more present realm, where the illusion of ego is shattered. Muggles allowed! 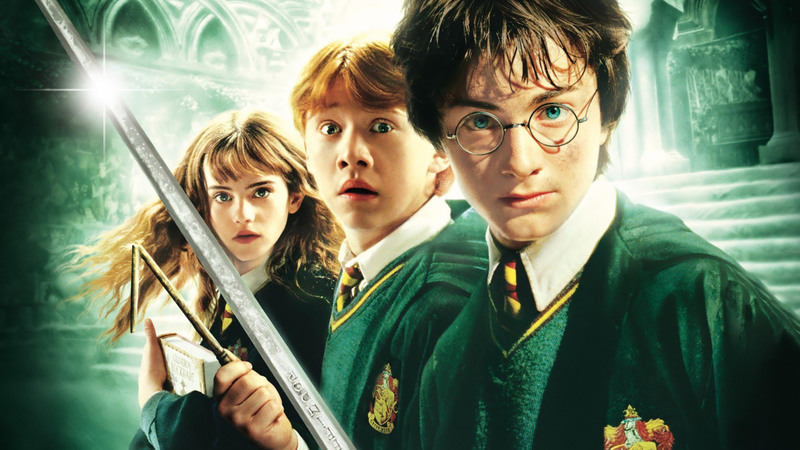 This Trivia will cover books and movies, and will be split into 2 parts. Part 1 will include the first 4 books and movies. There will also be a costume contest! Come dressed as your favorite witch or wizard and the audience will vote on the winner. Winner will get a $20.00 gift card to Bloom. No spells cast on the audience or there will be consequences! Trivia winner will receive a $25.00 gift card. No use of owls allowed. Nerve Endings (garage punk), Secret Bleeders (Appalachian dark punk) and Indighost (electric fuzz magic) will play Bloom on March 6 at 7:30pm. 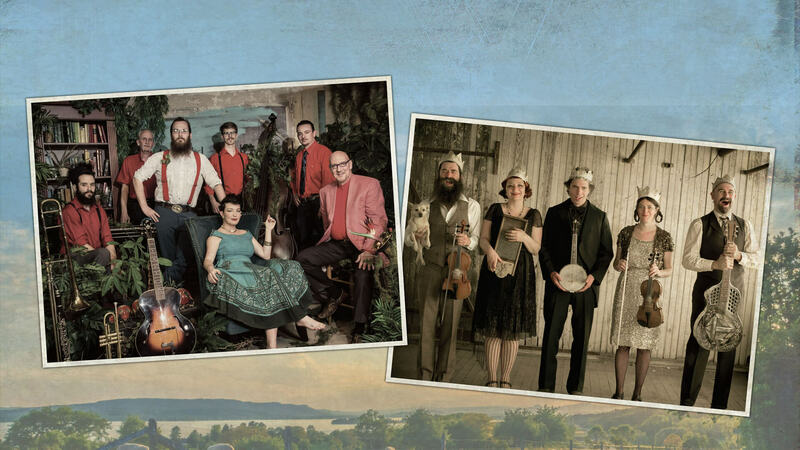 Radio Bristol presents the Farm and Fun Time variety show, live from the Birthplace of Country Music Museum with the rootsy jazz of Bumper Jacksons and the tin pan alley sound of Roochie Toochie & the Shepherd Kings. 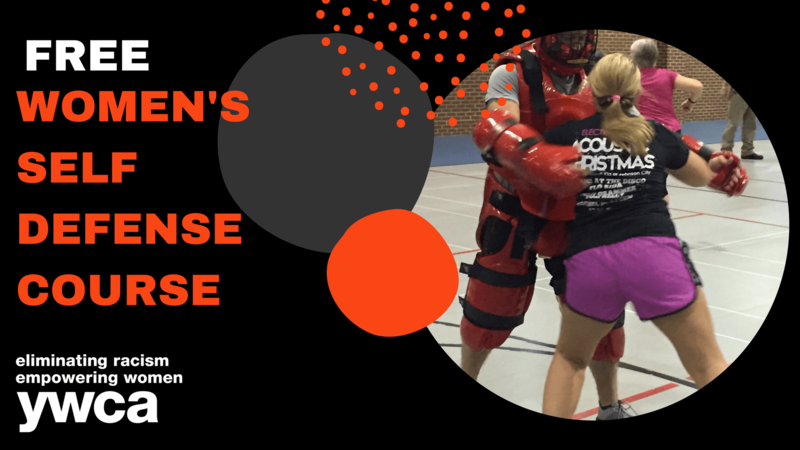 YWCA NETN and SWVA and the Bristol TN Police Department are offering a free women’s self defense course beginning March 1. The 4 week course will meet every Thursday evening from 6-9 p.m. at the YWCA beginning March 1 and ending March 22. Preregistration is required. Sign up by calling the YWCA at 423.968.9444 or emailing Felicia at fsimpson@ywcatnva.org.